Grammarly's Mobile Keyboard is the personal editor you can take anywhere. 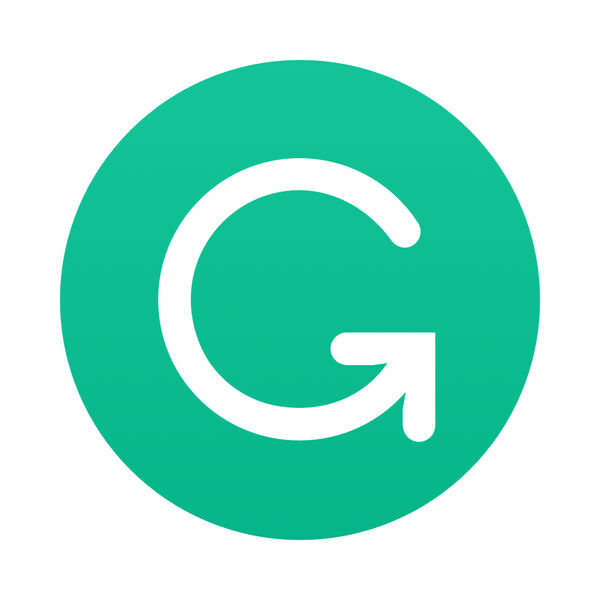 With hundreds of checks and features and seamless integration, Grammarly helps you tap any app with ease. Whether you send an urgent email, an important LinkedIn message, or an important Facebook post, you can write with confidence from your phone. – Helps you with the automatic correction before you click "Send"